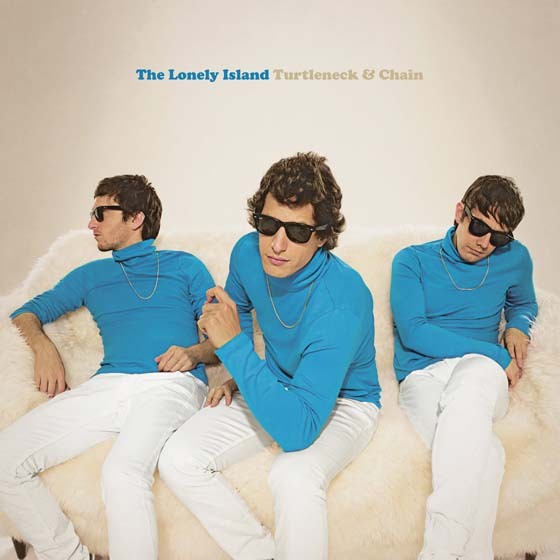 That is the cover of the Lonely Island’s second album coming out on May 10th titled “Turtleneck and Chain”. Two summers ago, their first cd was in constant rotation for me and I’m sure this summer will be more of the same. The opener off the album is called “We’re Here” and it’s the Dudes rapping about their dicks for two minutes. 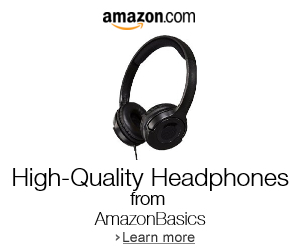 What else would you expect?